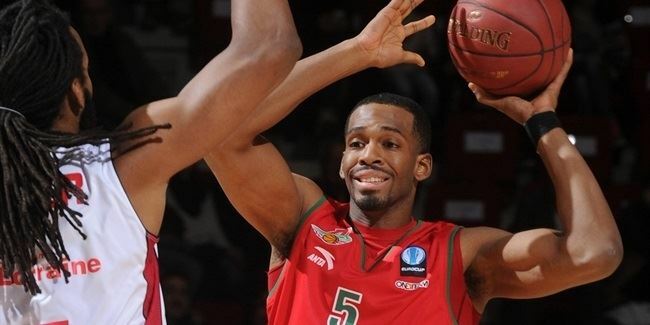 Brose Baskets Bamberg continued building its roster for the upcoming 2014-15 Eurocup season, signing power forward Josh Duncan and point guard Brad Wanamaker on Wednesday. Bamberg bolstered its frontcourt with the signing of Duncan (2.03 meters, 28 years old), who spent the previous two seasons with Israeli side Hapoel Migdal Jerusalem. He was Jerusalem’s top scorer in the Eurocup with 13.6 points plus 4.6 rebounds and 1.1 assists over 20 appearances in helping the club reach the Eurocup Quarterfinals. 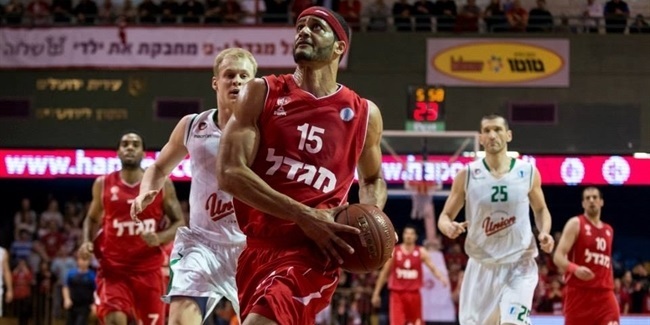 He was worth 14.9 points and 6.7 rebounds in the Israeli League, which he led with 47.2% three-point shooting. 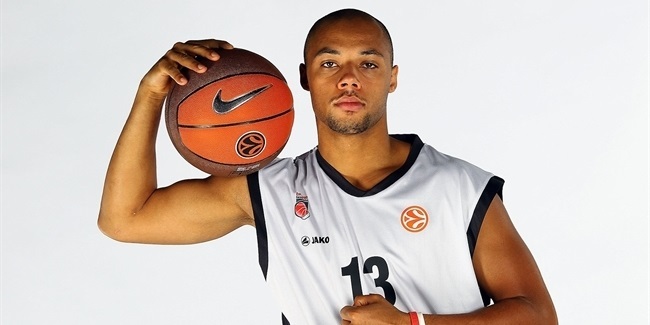 Duncan impressed in his lone visit to Germany last season with 22 points in a Eurocup eighthfinals game at ratiopharm Ulm. Duncan’s career path saw him star at Xavier University, which he helped to the Elite Eight of the 2008 NCAA tournament with a team-high 18.3 points plus 5.3 rebounds per game. He was also selected as the Atlantic 10 Conference Sixth Man of the Year. Duncan began his professional career in France with Pau-Orthez, but injuries cut his 2008-09 season short. He spent the next year in Belgium with Liege before coming to Israel. Wanamaker (1.93 meters, 25 years old) is set to make his Eurocup debut after arriving from Girogio Tesi Group Pistoia in Italy. 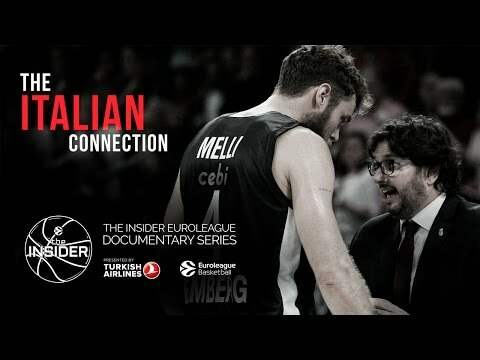 Playmaker averaged 16.1 points, 5.0 assists, 4.1 rebounds and 1.8 steals per game, leading the team into the Italian League playoffs last season, and pushing eventual champion EA7 Emporio Armani Milan to maximum five games in their quarterfinal series. Wanamaker previously played with Teramo and Forli in Italy, Limoges in France, and also spent time with Austin Toros of the NBA Development League. Israeli champion Hapoel Bank Yahav Jerusalem has reunited with big man Josh Duncan, who played two seasons for the club between 2012 and 2014.